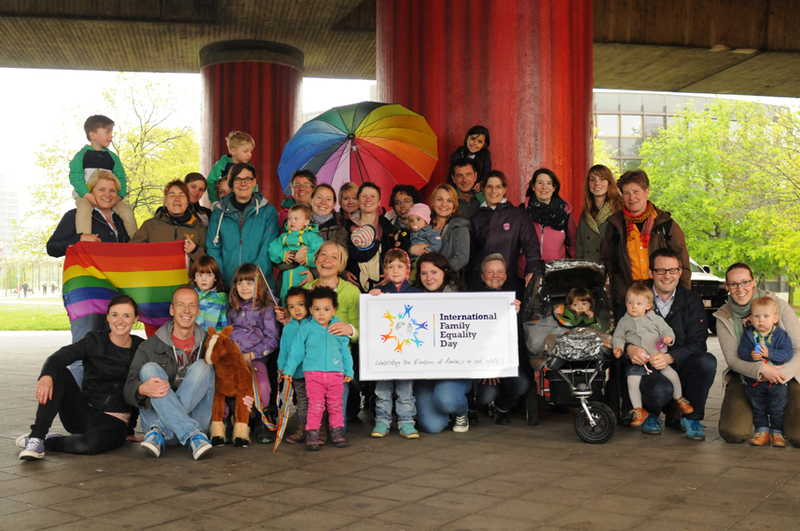 In case you didn’t know it, the first Sunday of May is celebrating as International Family Equality Day. A special day designed to bring about awareness and education for LGBTQ+ families by creating discussions and events around expanding human rights for building LGBTQ+ families. Compete Magazine celebrates International Family Equality Day because of how much sports and families really go together. Unlike the bars and clubs, LGBTQ+ Sporting Events are very family friendly, and a great way for athletes to involve their families in part of the greater LGBTQ+ community while also setting a good example. What’s better than spending a beautiful weekend hanging out in the park with your teammates and your family, playing your sport while enjoying the beauty of the moment. Parents who are active and involved in sports are setting a good example for their families too, as kids look up to their parents and adults as role models. An active parent is setting a good example for their kids to get more involved and inspire an interest in sports and exercise as they grow up. Plus, it’s a fun way to bond with your family and kids when they can share in your interests and of course they make for the best cheerleaders.